Siera Dissmore is Program Manager at the Institute for Public Knowledge. She holds an M.A. in Media, Culture, and Communication from NYU, and a B.A. in Modern Culture and Media from Brown University. 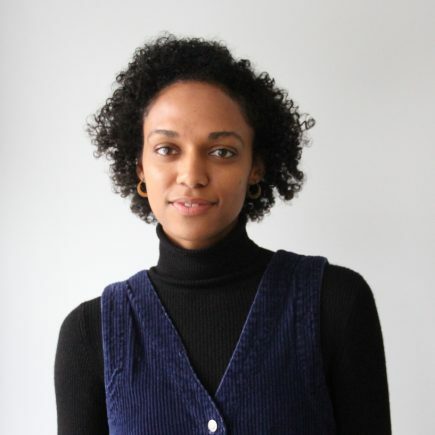 From 2015-2018 she was an organizer of the Race and Public Space working group.